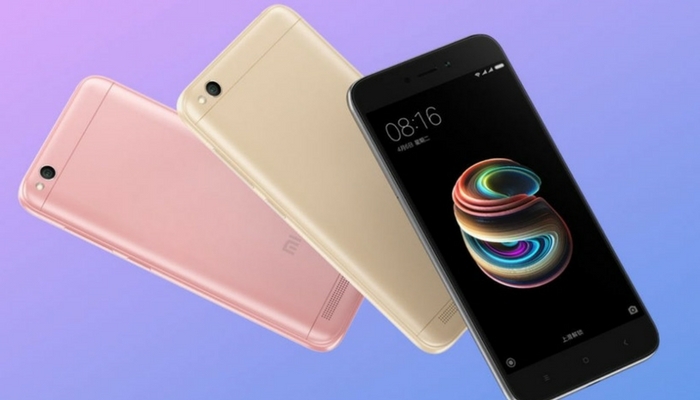 Xiaomi has released the Redmi 5A . The Phone has the code name, Riva. Finally, TWRP Recovery for this device is now available & using this now we can install supersu on this device or Magisk root to grant root access. Here in this post, we will find How to Root Redmi 5A, Unlock Bootloader of Redmi 5A & Install TWRP Recovery on Redmi 5A safely. You need a computer in order to flash the TWRP recovery on your device. Once the installation process is complete, you can download and flash the SuperSU zip file or latest Magisk on your to grant the root permissions to your device. Follow the guide carefully and make sure to a complete backup before you proceed. Warning: Lineagedroid.com will not be held responsible for any kind of damage occurred to your device while following this tutorial. Do it at your own risk. We recommend taking complete backup and proceeding.